A Finer Moment has been in business over 20 years. 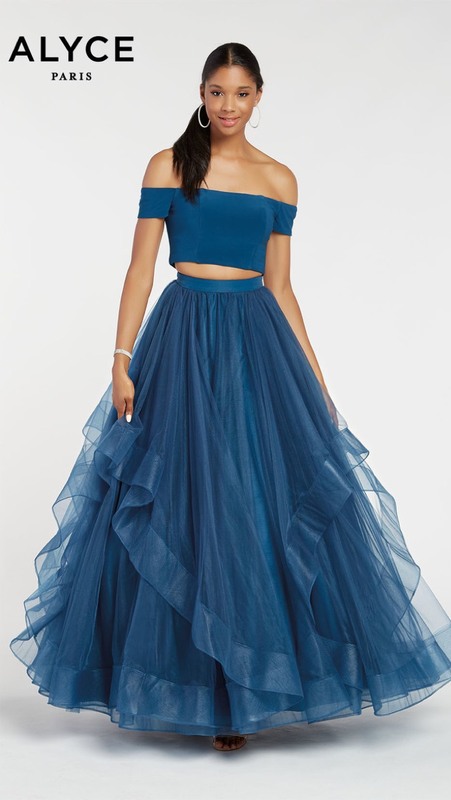 Specializing in prom, pageant, bridesmaid and evening gowns…you’ll find over 2,000 dresses to choose from. 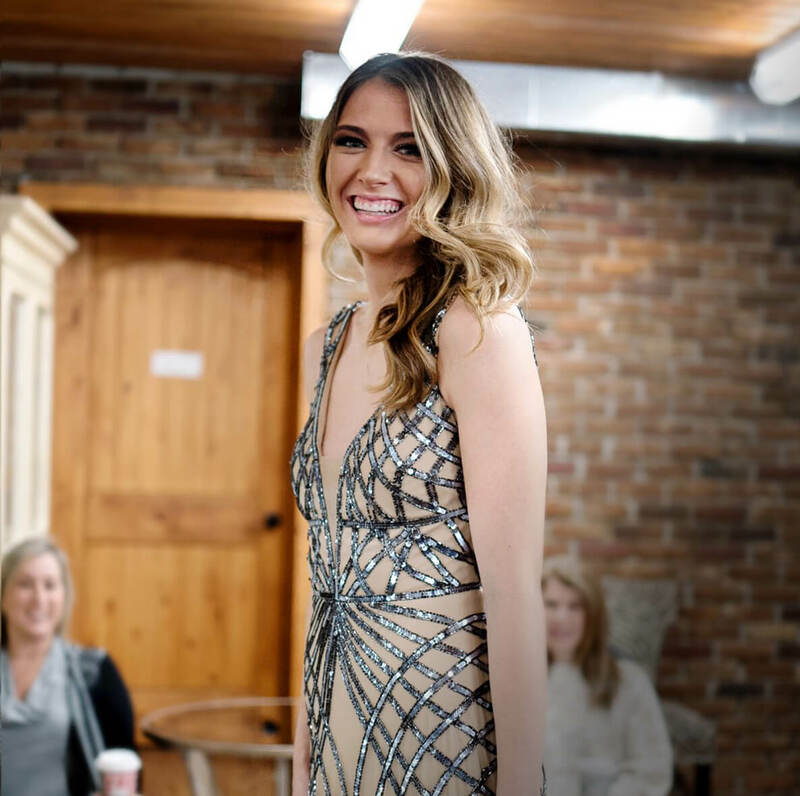 Taking pride in our selection of quality evening gowns that are personally hand selected at the largest designer dress market, you will find one of the most extensive and varied array of gowns in the Inland Northwest. The majority of our brands are exclusive to our store for this area and keeping a dress registry will help to ensure that you won’t be a duplicate at your event.